My 88-year-old mother has been in an assisted living community near me for the past two years. She has been declining slightly, almost imperceptibly, over the years. Recently she had a fall in her room and couldn’t get up or reach the call cord. When a staff person noticed she had missed dinner, mom was found after three hours on the floor, but with no problems other than general weakness. The administrator called me the next day and said it was time for mom to move to “skilled care,” i.e. a skilled nursing home, for her own safety. What are my options? My mother loves her apartment and her community, plus, she has many strong friendships there. Her doctor says she may have had some small strokes over the years and has osteoporosis, which is successfully treated with medication. She doesn’t seem forgetful or have any other major complaints; she’s just feeling the years. I want her to be safe, of course, but she actually burst into tears when I suggested that we visit the nursing home and now she refuses to even discuss the issue. Can the facility actually force her to move? Is she better off being safer receiving nursing home care, or will she have optimum physical and mental health in a community she knows and loves? What kind of contractual agreement do you have with the retirement community? For example, most free-standing assisted living facilities have month-to-month rental agreements, which often state that a person can be required to move if the community is not able to provide needed care, such as skilled nursing home care or 24-hour supervision. Assisted living varies widely in different states, and indeed even within the same state. One community will provide services right up through hospice care, while another can ask a resident to leave if he or she is unable to manage medications independently. 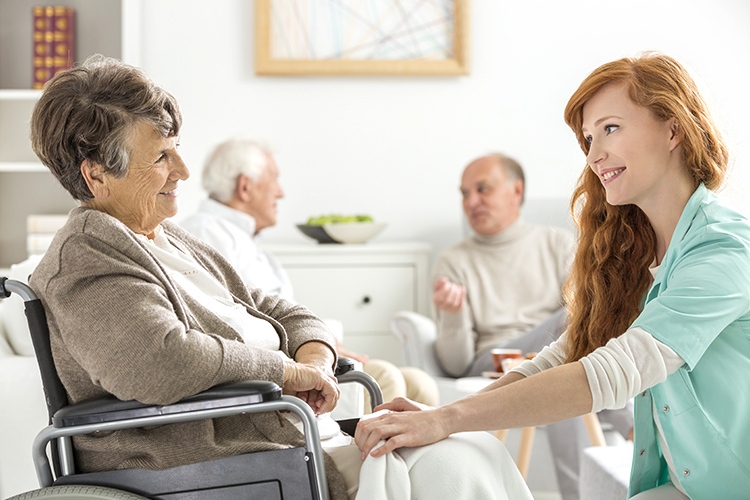 If it is a continuing care retirement community (CCRC), it is often stipulated in the contractual agreement that a nurse’s assessment will determine the location and level of care. It is more difficult for staff to provide services all over a large community and easier if all the people needing care such as medication and continence management are in the same building or on the same floor. Will your loved one’s quality of life decline in a different setting? This, of course, is difficult to judge. Much depends on both the individual and on the type of nursing home care available. 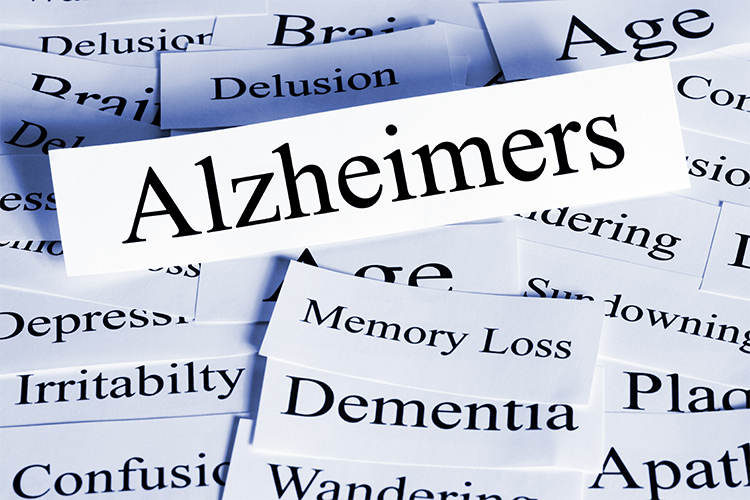 Some people find the additional attention and complete services in a nursing home desirable. Others find the lack of privacy and choice in a standard nursing home too restrictive. Because the level of cognitive ability will usually be much lower in a nursing home than in assisted living, it may be more difficult for your mom to find other people with whom she feels compatible. Many older people benefit dramatically from physical therapy and exercise. With appropriate guidance and strength training from a well-trained professional, she may get stronger and also learn how to get up from a fall unassisted. Arrange additional help from an outside source, such as an in-home care agency that can offer trained companions, nursing care, and housekeeping. If feasible, increase your own involvement and perhaps that of other family members as well. If the staff knows that you are visiting on a daily basis, they will have fewer concerns about safety issues. Because we live in a litigious society, the facility may have liability concerns. 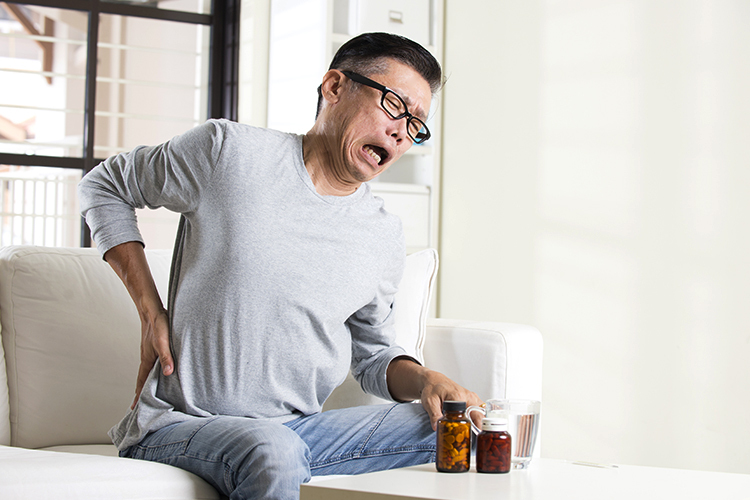 Some communities allow a negotiated risk agreement or a “hold harmless” contract, where your family would basically promise not to sue if there is an adverse event. Other factors might also influence this decision to move or to stay. Is nursing home care more expensive? Usually it is. Will it be harder for you and family member to visit your mother if she is in a higher care setting? It might be farther away. In addition, some people find visiting a nursing home depressing or even distasteful. Please note that this is not the norm; many facilities are homey, helpful, and family oriented, especially those with the “culture change model” (see www.pioneernetwork.org). If your loved one has a progressive condition such as Alzheimer’s, congestive heart failure, or Parkinson’s disease, a move early in the disease process could be easier in the long run. It would give her an opportunity to master her new environment and make new friends while she is still relatively healthy. As with any important decision, it could be useful to get other professional opinions. Have her physician do a checkup and suggest the best level of care. Also, all US counties have some type of senior information and assistance phone line and you could consider asking for their help locating a geriatric social worker to do an assessment. They may also be able to recommend some types of communities other than a nursing home, such as an adult family home or an assisted living facility that provides more oversight and care. Lastly, work with your mom to minimize her need for assistance. Sometimes it might be the most troublesome resident who is asked to move-not the most medically needy. Most assisted living facilities will work hard to keep the friendly, easy to please, personable residents in the community. Read about hip fractures in the elderly including causes, risk factors, symptoms, and assisted care treatments. 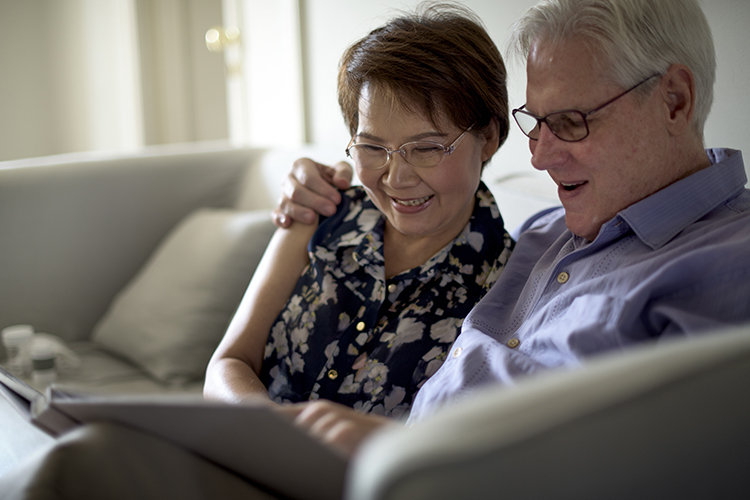 Read how a senior couple found relief from living with chronic pain. 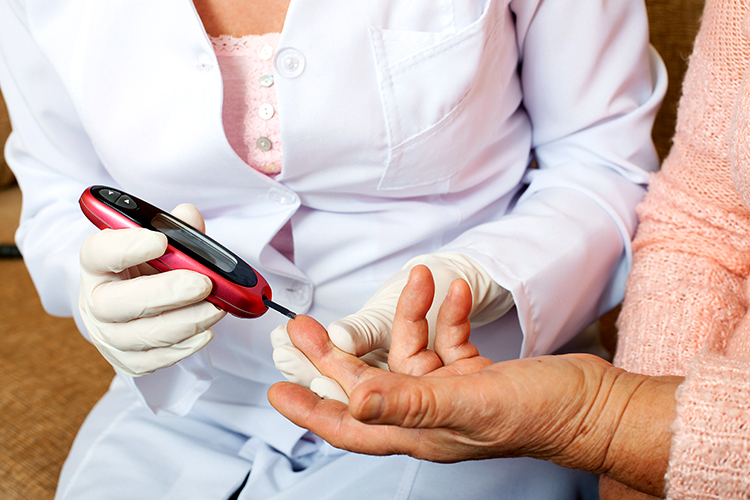 Learn about type 2 diabetes in seniors including possible causes and how to manage the disease. Checklist and questions you should ask assisted living communities when you evaluate the property.